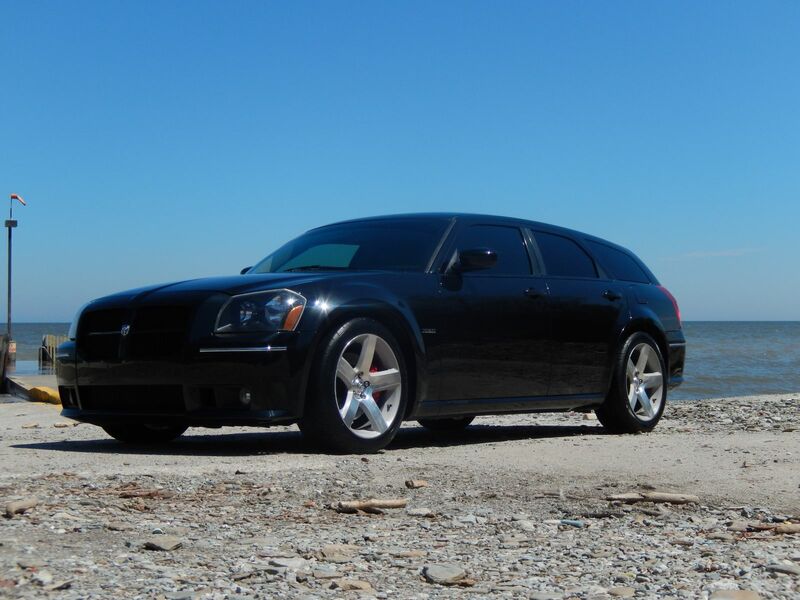 Cleveland Power and Performance is proud to present this rebuilt 2006 Dodge Magnum SRT-8! This Magnum is loaded with all of the features that you would expect from the SRT line. This Magnum has 92K miles on it! This is your chance to save thousands on a highly sought after, head turning SRT8 Magnum! We purchased this Magnum after it had been involved in a light rear end collision. We replaced the lower trunk section, hatch, and rear bumper with parts from a donor Magnum that was not hit in the rear. All of the replacement parts were professionally painted to color match. The front bumper and driver’s side door suffered minor dings, dents, and scratches from being moved around at the insurance lot. We replaced the front bumper with an undamaged unit and repaired the door dings, all parts were professionally painted. Please click the link directly below this text for step by step pictures of the rebuild. CLICK THIS LINK TO SEE PHOTOS OF THIS MAGNUM FROM THE TIME WE RECEIVED IT, TILL NOW. Upon completion of the rebuild, this Magnum was taken to the Ohio State Highway patrol for inspection. This Magnum now carries a fully insurable rebuilt salvage title that can be transferred to any US state. The car runs, drives, starts, and stops like it should. There are no active warning lights on the cluster and we have put over 500 test miles on it since it has been repaired. The vehicle has also been professionally aligned. This 2006 Magnum SRT features the awesome 6.1L HEMI engine which produces 425HP and 420ft-lbs of torque! Mated to the 6.1L, putting the power to the wheels, is the stout W5A580 5-speed automatic transmission. Since completing the rebuild we have put fresh Mobil 1 oil in the engine as well as a new filter and fresh fluid in the transmission. 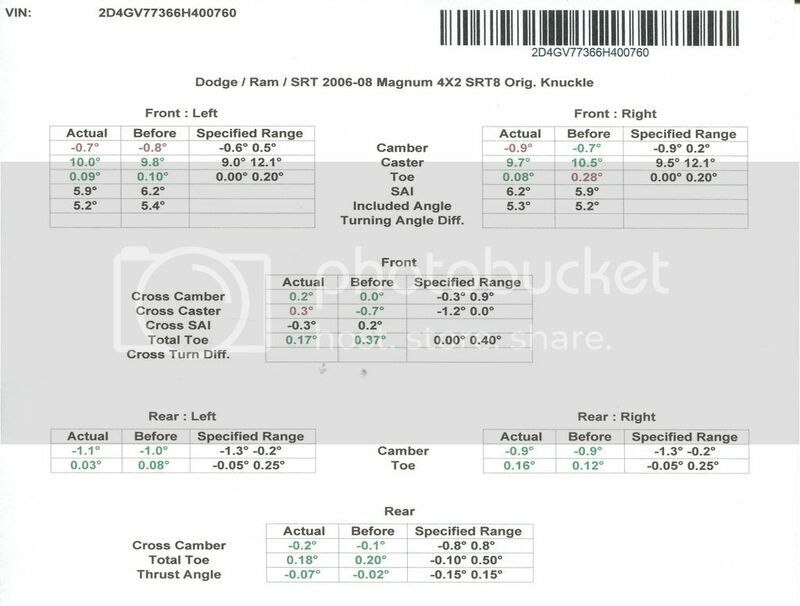 This Magnum is optioned out with all of the performance and luxury components that you expect from the SRT line. All four corners of the car feature Brembo calipers which we professionally re-painted, making them look brand new! The calipers are sitting over cross drilled and slotted rotors. 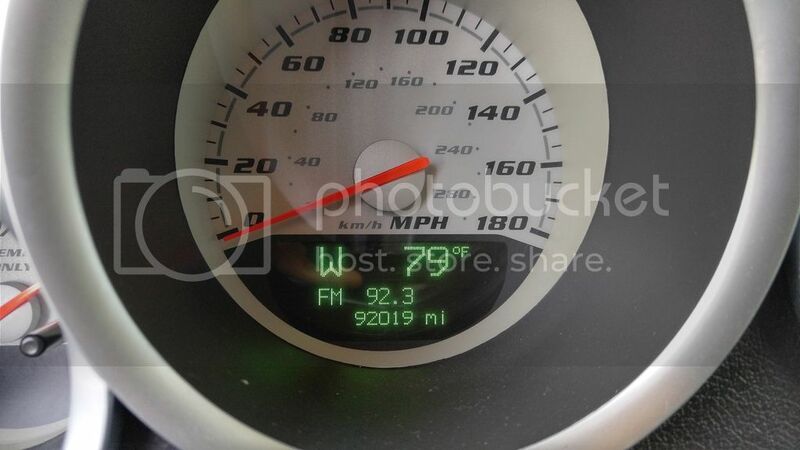 This Magnum is equipped with drivers and passengers full power and heated seats, a navigation unit with 6 disc CD changer, Kicker speakers, Bilstein suspension, K&N air cleaner and more. The custom muffler deleted exhaust with Zoomers tips gives the car a very nice deep tone. This car is sitting on all four factory OEM 5 spoke 20″ wheels. The front tires are wrapped in 255/45/20 Nitto NT420 tires, and the rears are wrapped in 275/40/20 Venezia Crusader SUV’s. The tires have a fair amount of tread left on them. This Magnum is painted “Brilliant Black Crystal Pearlcoat” in color. The paint shows some minor marks throughout but is in overall good condition. Please look at all of the pictures to see the condition.